Fill-in-the-Blank Online Citation Maker courtesy of Oregon School Library Information System. If you wish to create citations by hand you can use these fill-in-the-blanks worksheets to keep track of your sources. The PDF includes worksheets for different types of sources in one file. You can select just the page(s) you need to print. The Owl at Purdue University is considered THE authority on MLA citations. If you are not sure how to cite your sources, or for other questions about MLA format including in-text citations visit the Owl for further help. 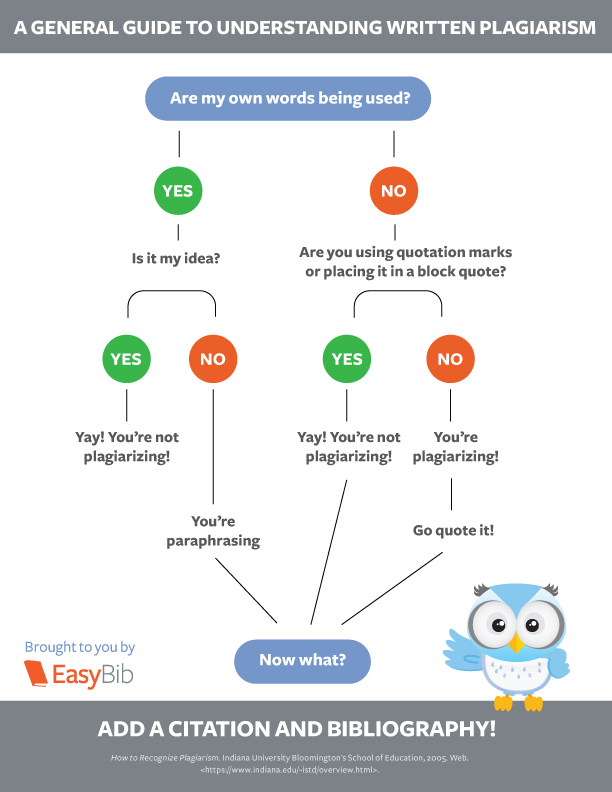 In order to avoid plagiarising you must always cite your sources. Often called a bibliography, the Modern Language Association (MLA) refers to a list of sources as Works Cited. Cranston Public Schools follows MLA format when writing papers. Clicking on the black box on the left will take you to an online citation maker. It always your responsibility to cite sources correctly. The PDF link in the Citation Worksheets box to the left can help you keep track of your sources and make sure your citations are always in the right format.These are fill-in-the-blank worksheets you can print at home. For sources other than books, periodicals, and the most common online resources, click the link in the Still Not Sure What to Do? box for samples of how citations of other sources should look.